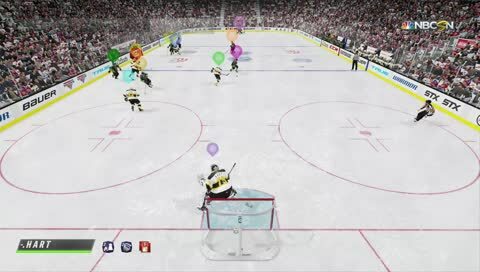 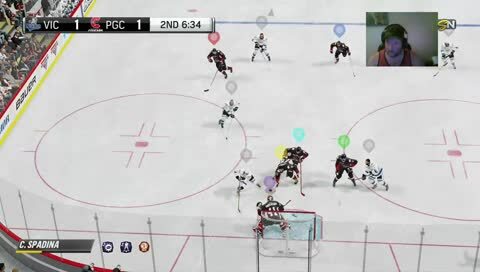 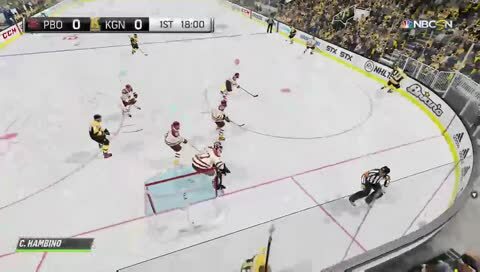 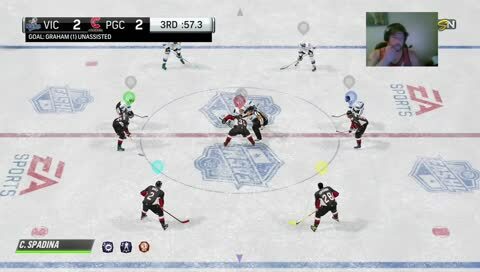 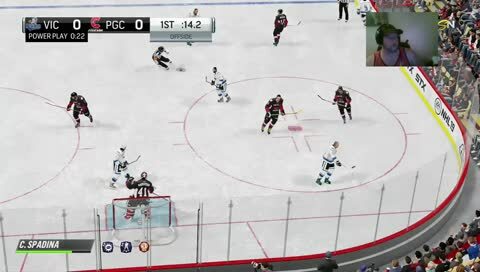 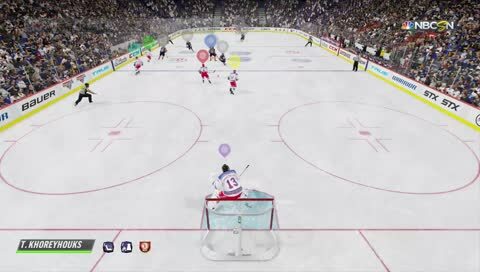 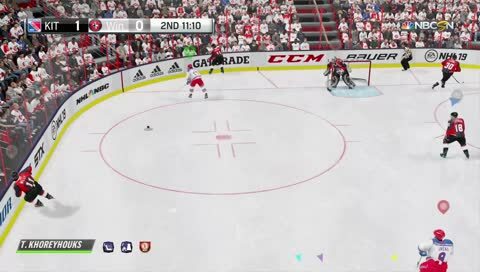 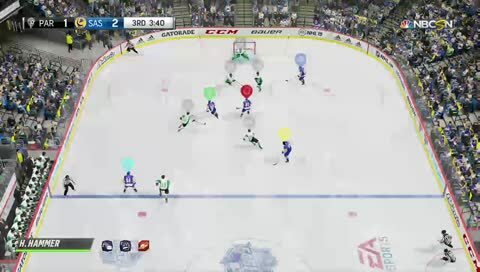 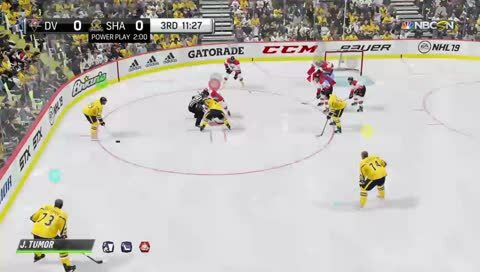 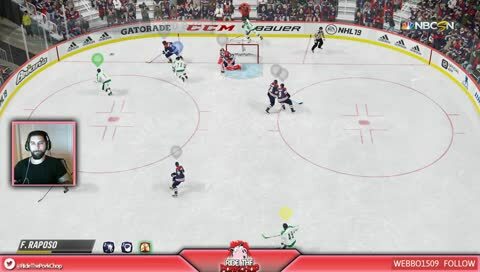 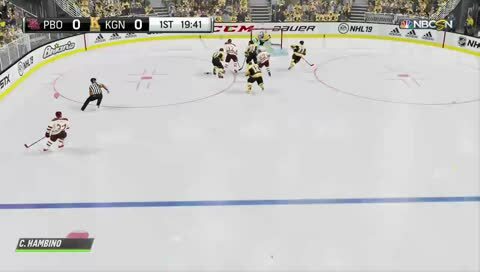 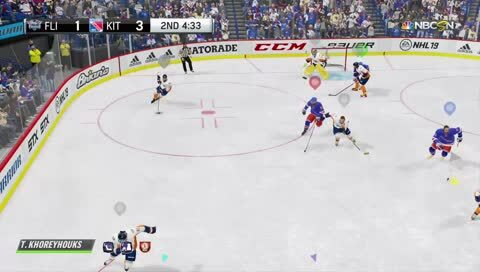 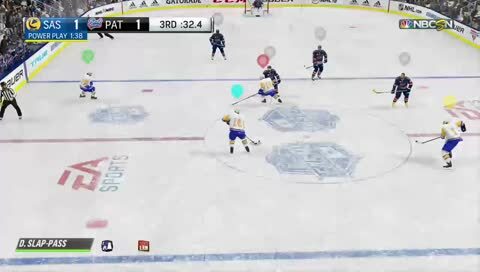 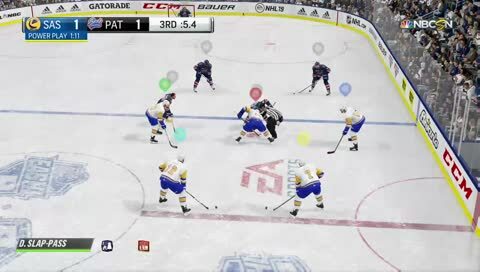 NHL 19 6's | NHL 19 6's and First round games 1 and 2 of LGCHL Playoffs! 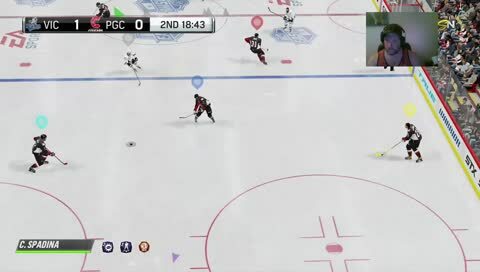 NHL 19 6's | NHL 19 6's and First round games 1 and 2 of LGCHL Playoffs ! 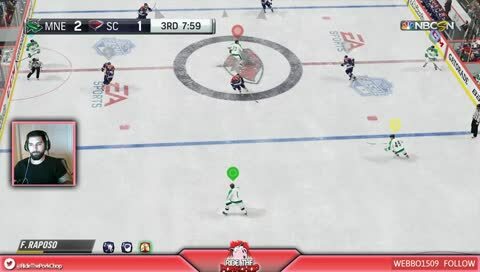 Mariners vs. Stingrays !